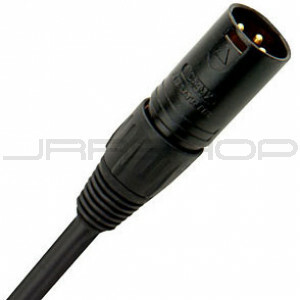 Monster P500-M-250 Microphone Cable 250 ft. If you want your performance to really stand out, you need the right microphone cable to help you cut through the mix & the crowd. 250 ft. bulk spool piced at $2 per ft.